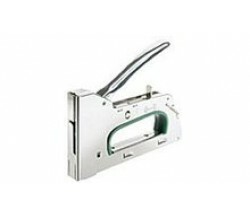 Rapid R34 & R54 Staple Guns.. Rapid 6 - 12mm Staples No Loose Parts Esay to Load Reversible Driver Ergonomic Grip.. Rapid R34 6 - 14mm Staples..